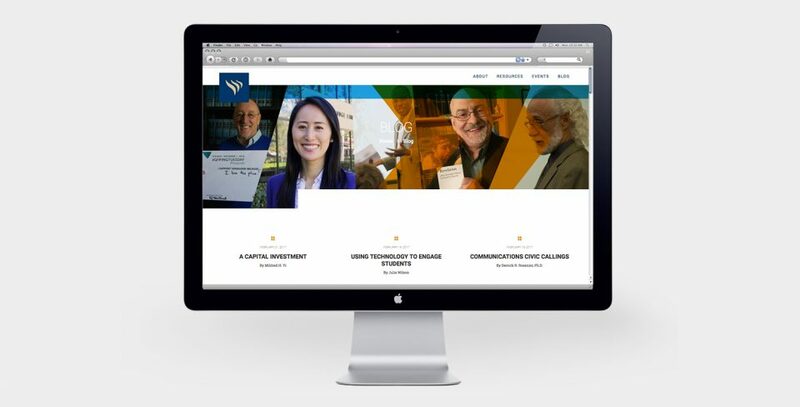 Vanguard University needed a website for its newly-formed Institute for Faculty Development. 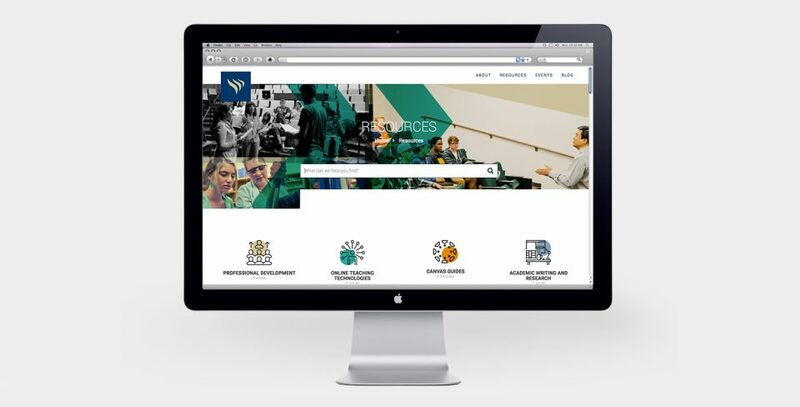 The design had some unique challenges, including a need to conform to university branding despite a branding guide that had not been updated, limited available images, and a short time-frame. 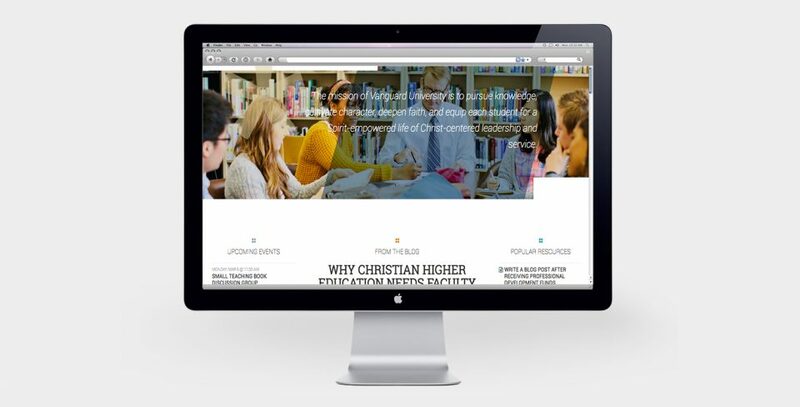 The most interesting challenge was that no content for the site existed, so rather than designing the content layout and determining navigation and flow, this site needed to be an expandable, adaptable shell for searchable resource, a faculty blog, events and other university needs. I employed the basic principles of a technology knowledgebase to create the resources section, and more traditional template designs for the event listings, blog and a widgetized, expandable home page. View the live site here.